Here are the ten Pegasus horses awaiting your adoption today! 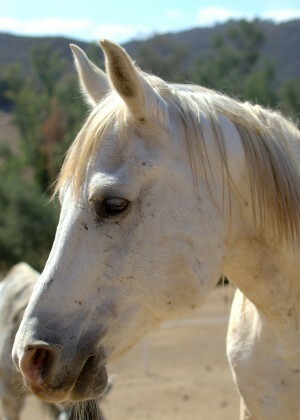 When you are ready to apply to adopt a particular horse, please follow the instructions at the bottom of this page. Thank you! Belle is low in the herd pecking order and often stands on the periphery of the herd. She likes to be with people and tries very hard to please. She loves being scratched on the underside of her neck but can also be a bit moody when she is in season. Daughter of Joy, Eva is now 10 years old. 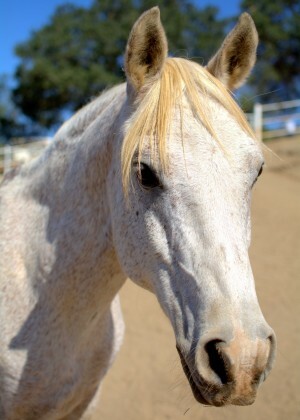 She is the oldest of the foals, born just after the herd was rescued. She is docile and gentle. 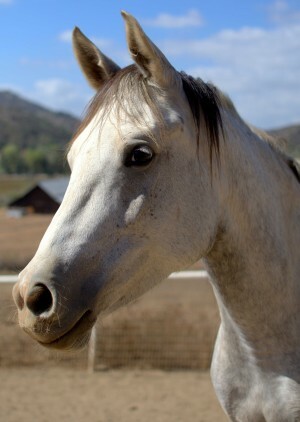 Eva enjoys galloping around the paddock at full speed and loves the attention of anyone who is visiting in her paddock. Nikaya has made great strides since first being rescued. Once quite aloof and flighty, she is now very curious toward humans. When rescued, Nikaya would not stand for being approached or touched from the rear. She is now quite comfortable being touched all over–even on her backside. 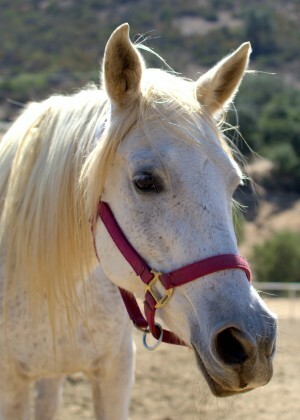 Shianti is a flea-bitten grey mare who is confident and enjoys interacting with people–often demanding attention with a strong rub of her head! Tommy is 15 years old. He is shy and timid. Ironically, he often steps out of his place and challenges the geldings’ herd leader, Leonardo, most often right as they are first being fed. Apparently, food is his achilles’ heel–so to speak! 20 year old Daemon has very rare ‘bloody shoulder’ marks on either side of his body. According to Bedouin legend, this is the sign of a brave horse who has carried his mortally wounded warrior back home from the battlefield. 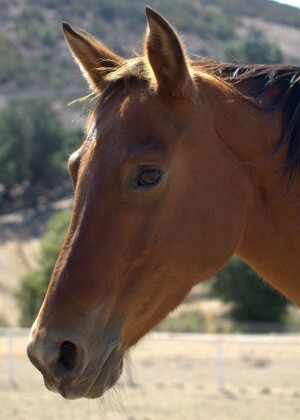 Daemon is a friendly and confident horse. Jasmine is a beautiful flea-bitten grey mare. 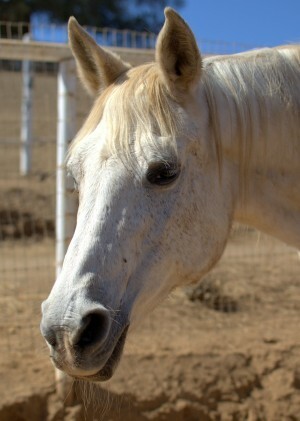 She was initially slow to heal and is one of the most flighty of the mares. She will halter and lead but only when approached with calm and loving confidence. 21 year old Joy is the mother of Eva. Joy has a calm nature. She is a clever mare–always waiting for the last feeder to be filled with hay so she has it all to herself! 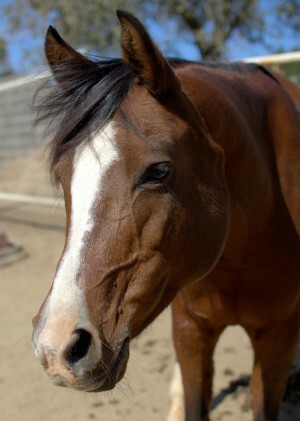 15 year old Leonardo is a very handsome horse and he knows it! 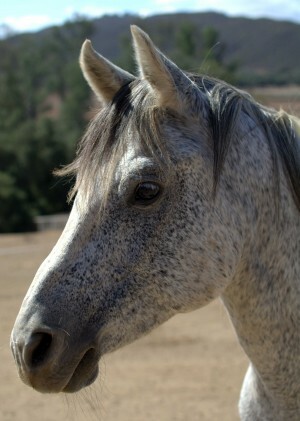 He is a dark dapple grey color who has now turned predominately white with a touch of dapple grey remaining. 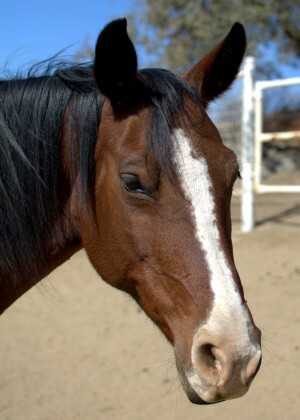 He is the herd leader in the geldings’ paddock and a very bold and confident horse; somewhat of a “bad boy.” Thus, Leonardo requires special handling. 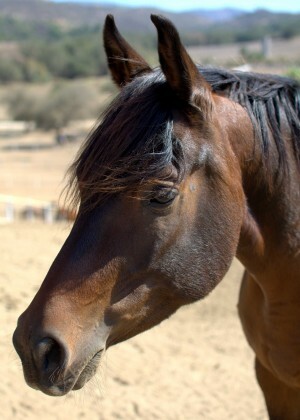 Star was born December 20, 2008 — the first of the foals to be born at our original location in Rancho Santa Fe, California before moving to Lake Wohlford Escondido in August, 2014. Valenti’s Star is bay colored with a small white star. She is confident and friendly but a bit flighty–very sensitive to sounds and quick movement. Confirmation that you have made your payment by either a check made payable to The Pegasus Rising Project mailed to P.O. 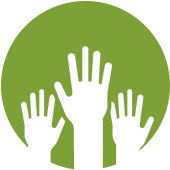 Box 8562, Rancho Santa Fe, CA 92067 or by credit card (through our online system. Pegasus will email you back promptly to confirm the adoption after it receives your check via U.S. mail or online credit card payment. Thank you so much for your continued donations to the Pegasus Rising cause!